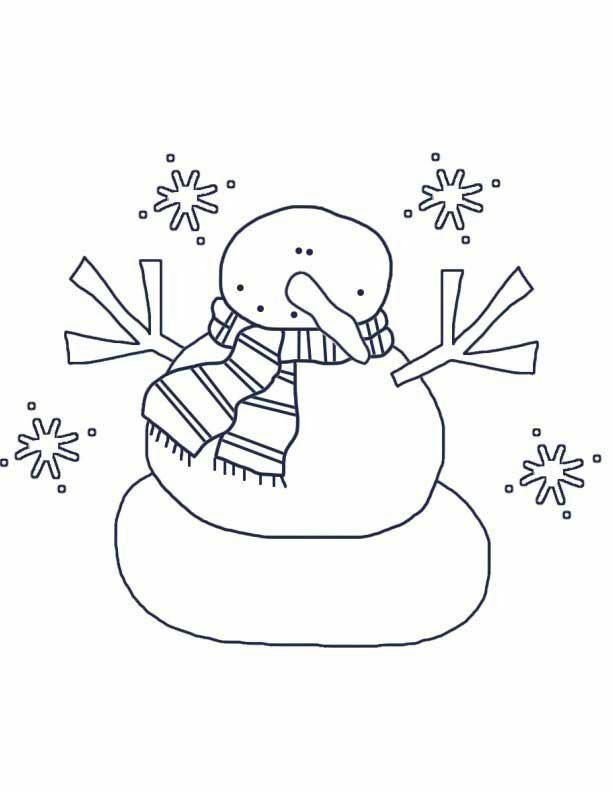 Print or download a royalty free snowman template. This Snowy Frosty just looks too cold to be out in the snowy weather. Use as craft templates or a coloring page.